During February, I’m celebrating my 30th Birthday with 30 Acts of Kindness suggested by readers. this is making a difference, and I hope that you’ll join me! Between the snow, the ice, and that thing I did on Saturday (#SilverSparkles!) I have gotten way behind on writing about my 30 Acts of Kindness, but that doesn’t mean that I forgot about them!! Since several had to be rescheduled due to weather, I’m going to end up going into March, but I figure that as long as I get them done, I’m good! I had several people write in to suggest that I round up unnecesary items around Casa di Kotlus and make a donation to Lupus/AmVets/Goodwill or some other organization that will come to you and pick up your items. Now, this was a fantastic suggestion for several reasons. First, since we currently live in a townhouse, I make it a regular habit to get rid of anything that we aren’t using- with the exception of Christmas decorations- and so I’m always getting calls asking if we have anything to donate. Second, since we are currently in the process of selling our house, there’s nothing wrong with fewer things to move and put away! We were able to round up 3 garbage bags of clothes, toys, shoes, and other items, and have them picked up at our home! Easy peasy lemon squeezy! My kids are actually great at doing roundups of unwanted toys now- we keep repeating we’re “so blessed we have to give things away” to them from the time they’re born 😉 and the best way to help them is to give a one minute challenge and have them find something, which removes the temptation of agonizing over which teddy bear won’t “miss” them. 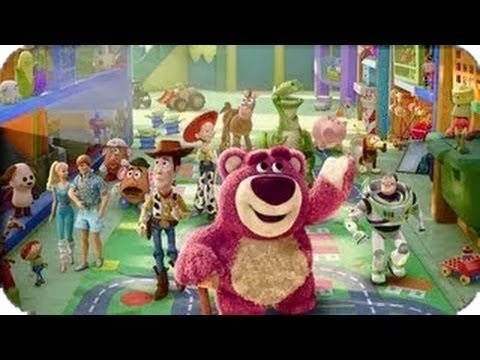 Thanks so very much for that Toy Story 3. These organizations will schedule a date/time for pickup and even leave a donation slip so you can claim your donation value on your taxes. Note that the Salvation Army gives guidelines on what you can claim for various items on their website, which can be tremendously helpful.